How do I track my rental expenses in Cozy? 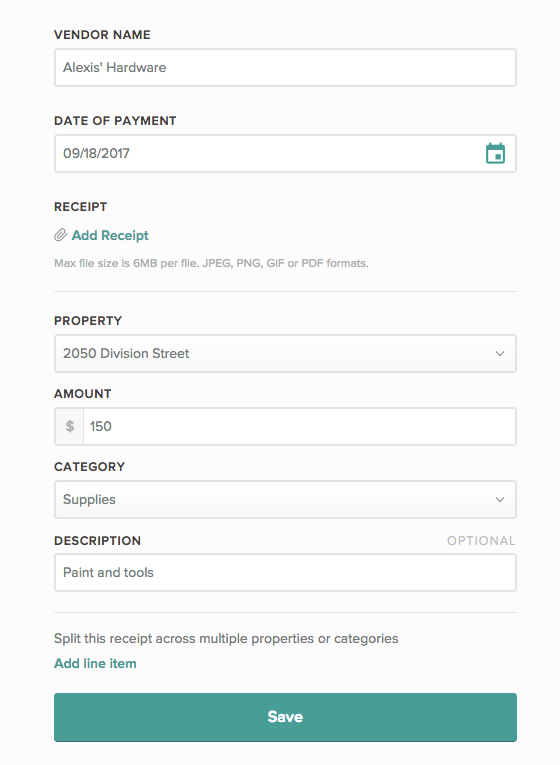 Cozy makes it easy for you to track all of the expenses related to your rental properties. You can track and categorize expenses based on the IRS' Schedule E (Form 1040). You can also upload a copy of your receipt. If your receipt contains multiple expense line items, click "Add line item" to create another expense that shares the receipt you added.